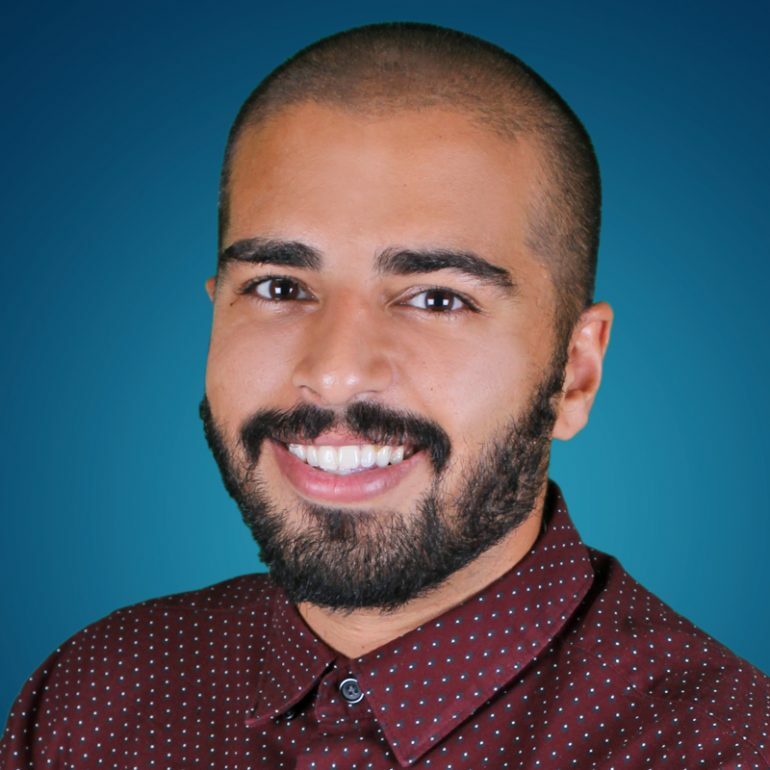 Fawaz AlBahou is a BCaBA (Board Certified Assistant Behavior Analyst. ABA sessions include includes developing behavior protocols and training parents and teachers to implement them. Fawaz has worked in the field of special needs since 2011. He graduated from Ohio State University with a degree in dual degree in Psychology and Molecular Genetics. After the three months internship, he was offered a position as an ABA instructor and was later promoted to lead instructor. During this period, he pursues his BCaBA coursework through the Florida Institute of Technology and became a certified BCaBA. Fawaz AlBahou is currently pursuing his Master’s in Special Needs Education with a concentration in Applied Behavior Analysis.